Our goal is to connect you to more clients and more customers to help grow your company. EstateSales.NET was the first and is the largest online estate sale advertising platform! Reach potential clients by listing your contact information on our "Hire a Company" page! Our site has hundreds of thousands of people on our email list. No contract! You can move within packages to find the one that suits your company best. Gold, Silver, and Bronze companies gain access to our lead system. More leads equals more sales! Gain access to numerous articles from estate professionals on how to grow your business. Unsure about signing up? Try signing up with a Basic Package for $0 a month, and $79.00 per sale listing. Click here for full details on the Basic Package. We want you to be extremely happy with our service. If you aren't making more money or saving more money than you are paying us, then something is wrong. 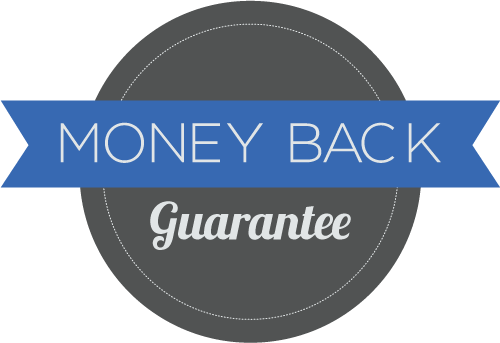 That is why we offer the following money back guarantee on your monthly fees. Cancellation within 60 days of initially signing up for a paid monthly package. New Customers Only. In other words: you were not previously signed up for a paid package prior to your recent sign up. You provided a description of your organization or a web site. In other words: you did everything you could to tell people about your company on our web site. We don't require any contracts because we want to earn your business each and every month. You're more than welcome to upgrade or downgrade your package whenever you want. We answer the phone seven days a week from 7am to 11pm (Central Time). We are here to help when you need us. (888) 653-8468.